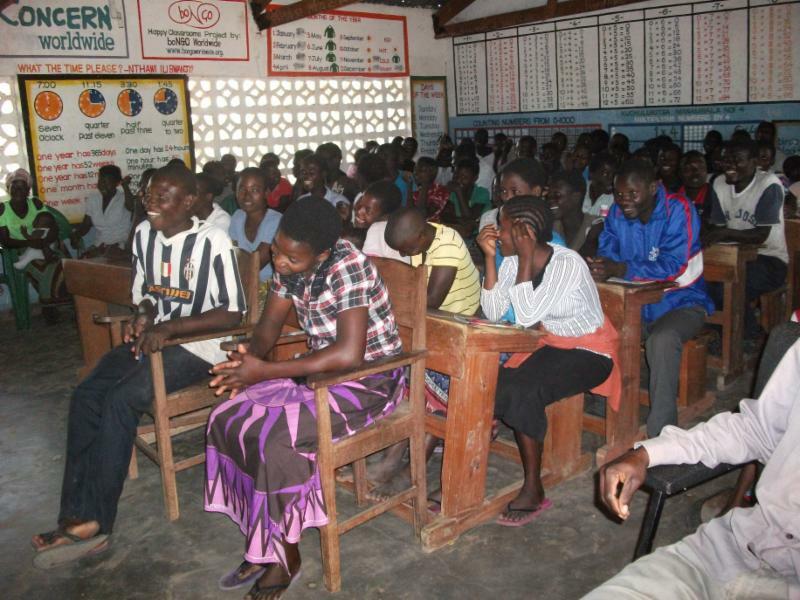 Each year, the Malawi Lowershire District organizes youth camps and meetings, where all the youth from the churches on the district come together for a time of worshipping the Lord and learning many things that pertain to their daily lives and their life within the church family. This Year, we had a wonderful camp at Nyamijete Primary School, where members of the Church of the Nazarene meet every Sunday for worship services. As many as 183 youth were in attendance from 5-7 August, 2016. The teaching included the NYI charter by Mrs. Madalitso Kwerakwera, our calling and our core values by Rev. Samson Makani, evangelism by Rev. Norman Folopensi, how to choose the right partner and career by the DS, Rev. Gershon Kwerakwera, prayer by Pst. Kondwani Nchacha, who is also elected the District NYI President. On Sunday morning, the camp was finished off by an exciting time of choirs singing from all of the churches, dramas, recitation of Scriptures and the preaching of the Word by Rev. Normal Folopensi. Before the campers went home, the day was completed by the entire group sharing in holy communion together. We thank God that the youth are growing spiritually through these camps, and that 63 young people gave their lives to Jesus Christ.